HOMELAND tells the story of CARRIE a bi-polar CIA officer who plays by her own rules. As last season drew to a close, Carrie, pregnant with the late BRODYs baby, got promoted to a new post overseas, while SAUL contemplated his future outside of the CIA. 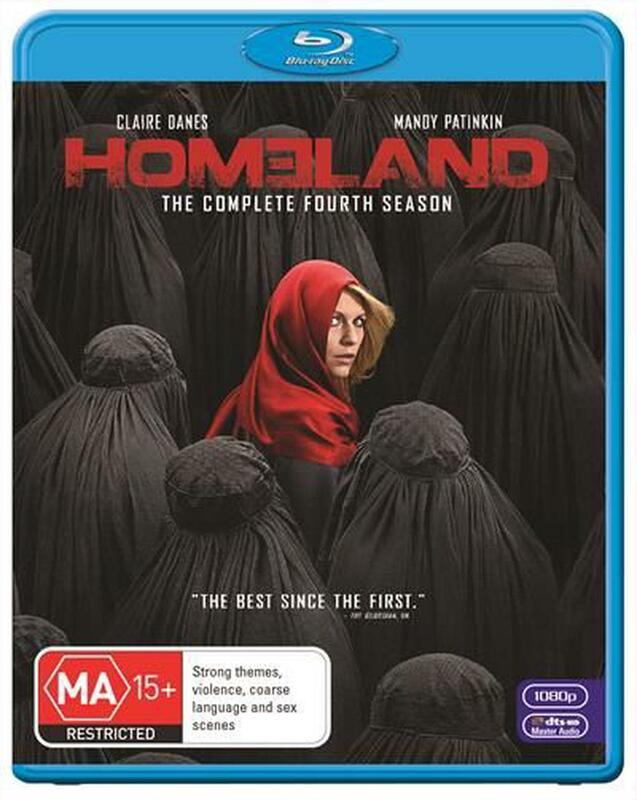 Season Four finds Carrie assigned to one of the most volatile and dangerous CIA stations in the world, where she is back on the front lines in the war on terror.